A guest has already made a judgment about a hotel’s quality before he or she ever sets foot inside a room, explores the fitness facilities, or takes advantage of thoughtful amenities. 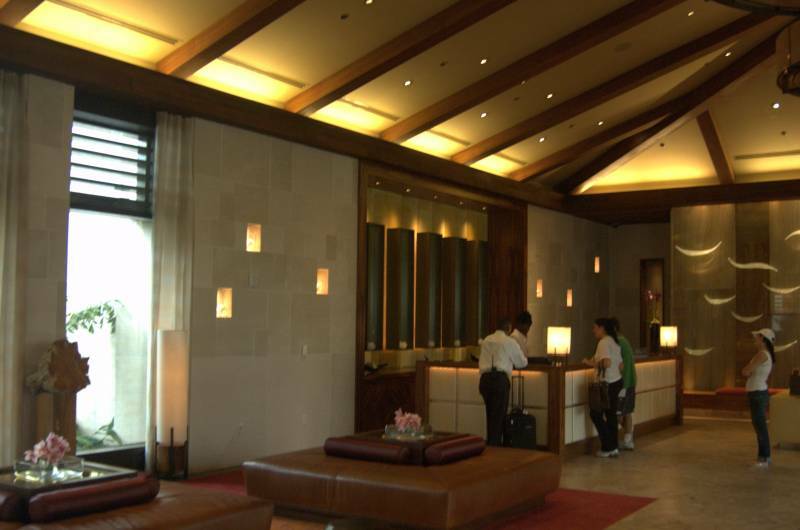 The lobby is the area of a hotel interior a guest typically sees first, and it’s where initial impressions are formed. For that reason, both the service and the interior design must be impeccable. For hotel lobbies that are elegant and way beyond ordinary, StonePly offers lightweight natural stone panels that are suitable for various applications. 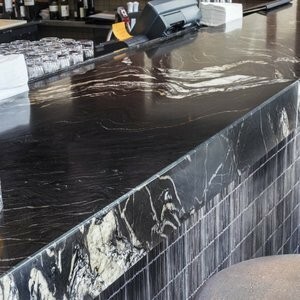 The StonePly website will tell you more about the advantageous properties of our stone panels that make them an excellent choice for hotel lobbies. If you’d like to discuss your project with a knowledgeable representative who can address your questions and concerns during a free initial consultation, call us at 903-454-4630 or fill out the contact form on our site. Once we know what your requirements are, we can also provide a personalized estimate at no charge.